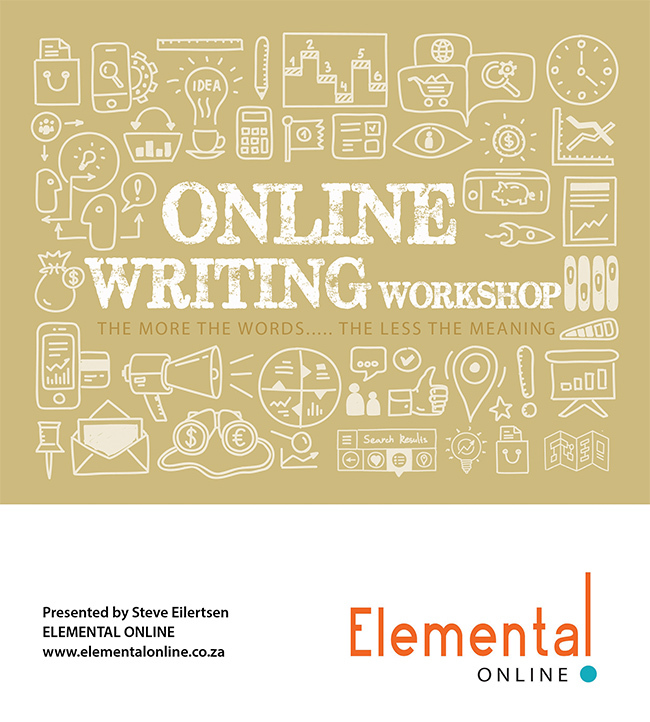 Writing for the web or any online format is very different to the writing you learnt at school. People don’t grab themselves a cup of coffee and open your blog to casually read through your analytical and adjective rich article about your new product or review. Reading online is searching for quick answers or views in the most basic of formats. Providing answers to questions or links to resources. Not only that but you are writing for an audience of search engines….. do you know how to write so a computer understands your topics and categorizes them correctly. Online strategy – a personal viewpoint. Novice. Implement immediately. Writing style. Advanced. Indexing your own work for the Web. Research the need for the article. Write based on keywords. Module Two. Catalogue and index your own work. Module Three. Link authorship back to yourself. How do time bankrupt online website visitors read? How do search engines index your content? The Internet is called the web because everything links to everything else. The Internet is built on the traditional of sharing and giving credit. These links go to pages of similar content. These links go the websites of good reputation and authority. Links to other similar authoritative sites. 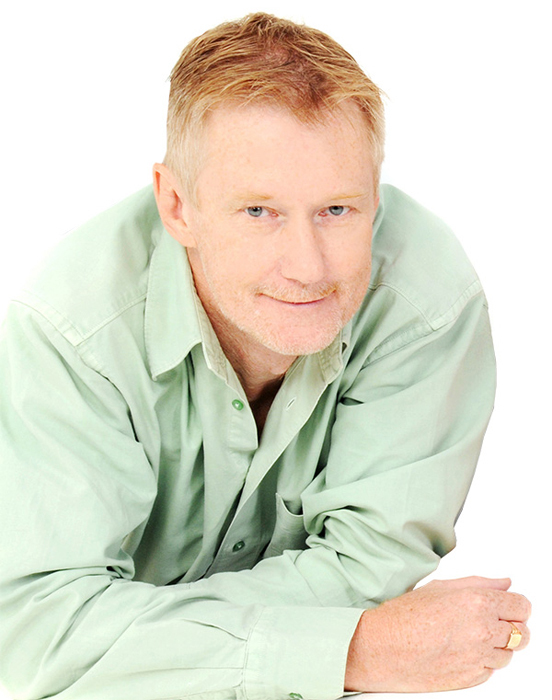 Steve Eilertsen is a Google certified, Search Engine Optimisation specialist, Gorilla Marketing certified and online business coach to entrepreneurs around the world. He recently tested his own techniques and took a brand new website with no ranking to the 2000th most valuable website in South Africa in just 25 days (October 2014). Having trained for a client recently who had already completed a one year Digital Online Marketing course, she rated his six hour workshop as better than the one at UJ. Anyone who writes to edits online material for their company or themselves. It could be a personal blog or a corporate brand, if you communicate with your market through an electronic newsletter, blog or website… this course is for you. Managers and business owners also need to understand what their staff need in order to communicate effectively online. Graphic designers will also find the workshop useful as the material they are asked to “upload” is not presented to them in a search engine friendly format. After the course however they will find that with a few Command-C’s, Command-V’s SEO is sorted. Refreshments are offered but lunch is not included. There are various take away restaurants close to the venue. Our next course is waiting for more attendees to register. Contact us to book your space for yourself or your company. At our venue with a mixed group of individual delegates. Price on request.